If you wear glasses, you might have noticed that they've been getting steadily more expensive in recent years, no matter which brand you buy and no matter where you shop. That's because a giant-but-obscure company called Luxottica bought out Sunglass Hut and Lenscrafters, then used their dominance over the retail side of glasses to force virtually every eyewear brand to sell to them (Luxxotica owns or licenses Armani, Brooks Brothers, Burberry, Chanel, Coach, DKNY, Dolce & Gabbana, Michael Kors, Oakley, Oliver Peoples, Persol, Polo Ralph Lauren, Ray-Ban, Tiffany, Valentino, Vogue and Versace); and used that to buy out all the other eyewear retailers of any note (Luxottica owns Pearle Vision, Sears Optical, Sunglass Hut and Target Optical) and then also bought out insurers like Eyemed Vision Care and Essilor, the leading prescription lens/contact lens manufacturer. Controlling the labs, insurers, frame makers, and all the major retail outlets has allowed Luxottica to squeeze suppliers -- frames are cheaper than ever to make, thanks to monopsony buying power with Prada-grade designer frames costing $15 to manufacture -- while raising prices as much as 1000% relative to pre-acquisition pricing. 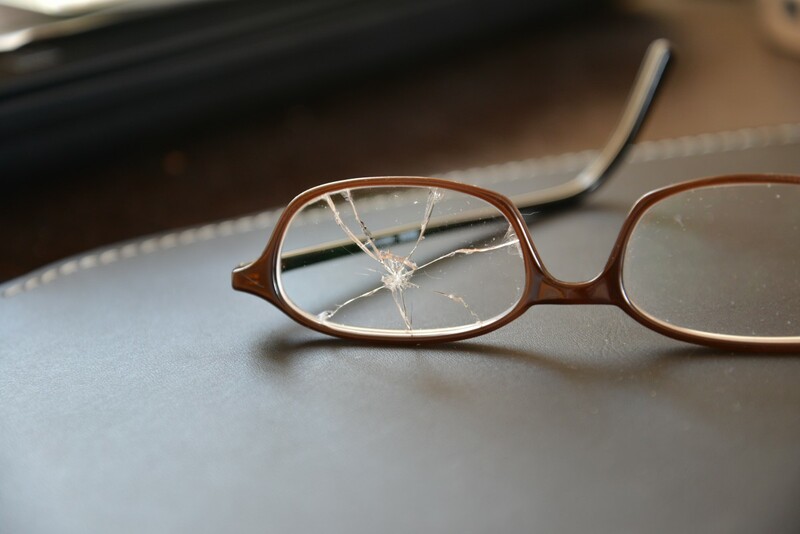 It's even worse for lenses: a pair of prescription lenses that cost $1.50 to make sell for $800 in the USA. LA Times columnist David Lazarus wrote a column about skyrocketing eyewear prices and was approached by Charles Dahan, who once owned one of the largest frames companies in America, Custom Optical, which supplied 20% of the frames sold at Lenscrafters prior to the Luxottica acquisition. Dahan describes how Luxottica cornered the horizontal and vertical markets for eyewear and pushed out or bought out every other company (Oakley refused to sell or lower prices, so Luxottica boycotted it from its retailers, forcing the company into such a precarious position that it Luxottica was able to buy it for a fraction of its peak book-value just a few years later). Luxottica grew through acquisition, by buying up its competition. This was banned under classic antitrust law, until the Reagan years. This pattern has been repeated in many other domains: beer, whiskey, retail pharmacies, and so on. In every one of those domains, we are getting screwed, as are small businesspeople and the families they serve.